Join Us At The "Support Skateworld Rally"!! Come one, come ALL to our Support Skateworld Roller Rink RALLY!! Free admission and skate rental! Bring your signs and banners and skate with us inside the rink and on the sidewalks in front of the rink. Be seen and be heard! Show your support for San Diego's ONLY remaining roller rink. 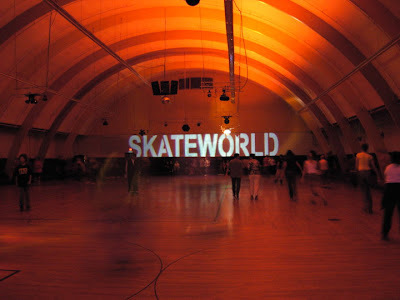 Show the city council that you want Skateworld to stay! Tell everyone you know & let's get everyone out there! You can bet that members of San Diego Roller Derby will be on-hand to show their support! Help promote the event on Yelp!